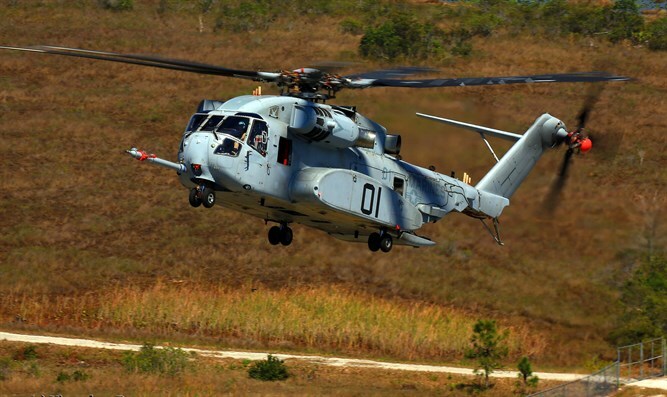 Reports surfacing on online forums are claiming that Israeli Air Force General Nir Nin Nun flew Sikorsky’s new CH-53K “King Stallion” at Naval Air Station Patuxent River Maryland where the helicopter is currently undergoing flight testing. 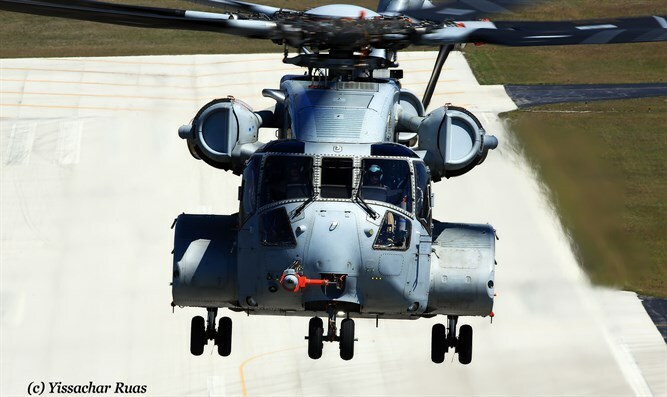 The King Stallion is contending alongside Boeing’s CH-47 Chinook in an effort to replace the Israeli Air Forces’ ageing fleet of CH-53D “Yasur” heavy transports which have been serving faithfully in the IAF since 1968 and are the longest serving helicopters in the IAF to date. 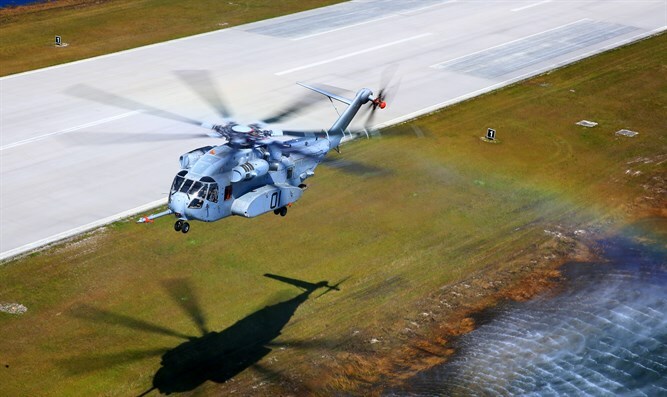 The report that an IAF official has flown the type so early in its development seems to point to the possibility that the Israeli Air Force is speeding up its plans for retiring the venerable “Yasur” which is currently slated to serve until 2025 at least.